The All-Ukrainian Charity Foundation "Chess for Children" was declared "Social Initiative of the Year" at the national award ceremony “Sport Stars – 2013” in Ukraine. On the 6th of April 2014 the International Day of Sport for Development and Peace was celebrated for the first time in Ukraine. The Day was launched at the General Assembly of the United Nations on the 23rd of August 2013. To celebrate this day in April 2014 the Sport Committee of Ukraine organized festive ceremony “Sport Stars of the Year” for awarding the best sport personalities in 2013. In the nomination “Social Initiative of the Year" the winner became the All-Ukrainian Charity Foundation "Chess for Children". The Founder and President of the Foundation WIM Olena Boytsun received an award and expressed confidence that the UCF “Chess for Children” together with the Sport Committee of Ukraine and the Ukrainian Chess Federation will continue to implement the projects of the charitable program in the future. Olena also empasized the great work for popularization of sport in Ukraine that is done by the President of the Sport Committee Ilya Shevlyak and his team. Honorary guests of the ceremony were the President of the Sport Committee of Ukraine Ilya Shevlyak, the First Deputy Minister of Youth and Sport Andrei Vyshnyak, the President of the National Paralympic Committee Valery Sushkevych, Vice-President of the National Olympic Committee Viktor Korzh, famous athletes and sport managers. The ceremony took place at the National Olympic Area in Kyiv. 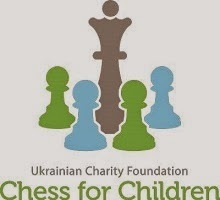 The All-Ukrainian Charity Foundation “Chess for Children” was founded in Ukraine in November 2012 by WIM Olena Boytsun. The primary purpose of the Foundation activity is to discover the potential of every child through engaging children into a game of chess and to promote chess and healthy lifestyle in the society. In 2013 the Foundation ran 7 projects and implemented 20 events all over Ukraine. The project “Chess Ukraine” supports establishing new chess clubs and schools all over Ukraine as well as providing consultations, chess equipment and literature etc. 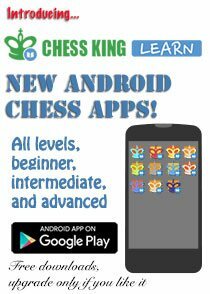 The cooperation with the regional centers in order to develop children chess in the regions is also part of the project activities. 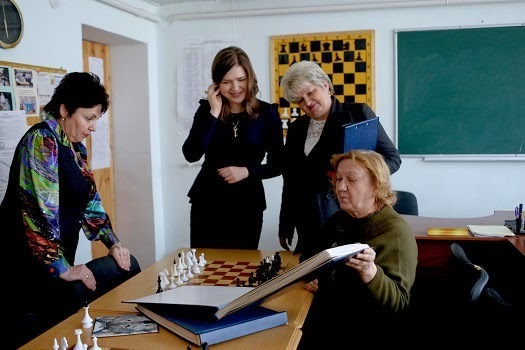 The greatest attention is attracted by a new modern chess club and chess school for children in Krivoy Rog. 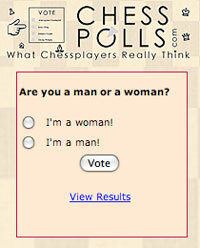 It was launched in 2013 with the support of the UCF "Chess for Children”. Currently, the school has more than 200 children. At the local art square near the club the highest in the world 5 meter tall chess marble piece is situated. 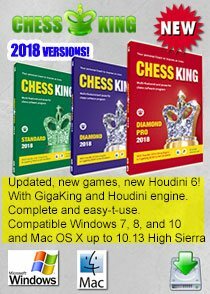 The “Chess Holiday” project suggests that the Foundation organizes entertaining festivals and events for popularization of chess in the community. For example, in July 2013 the Chess Day Celebration together with the Ukrainian Chess Federation and the Sport Committee of Ukraine took place. During the event young chess players had a chance to show their knowledge of the game of chess by solving quizzes and chess problems, playing blitz games and so on. 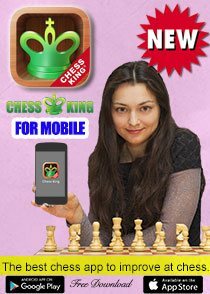 All together in 2013 the Foundation “Chess for Children” organized 8 chess holidays in Kyiv, Lviv, Dnipropetrovsk and Krivoy Rog. The project “Award named after Evgeniy Sozonov” is the private national annual award that was established by the Foundation in 2013 with the aim of supporting talented children aged between 10 to 15 years old, who show good results in both chess and school studies. In 2013 the Award was provided for the first time and the winner became Karina Skorobagatko (13 years, Kyiv). In total 38 applications from all over Ukraine was received. 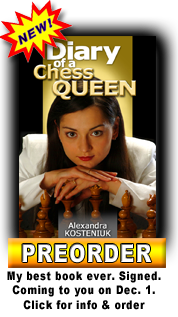 In order to announce the establishment of the Award named after Evgeniy Sozonov and to popularize chess in Ukraine in April 2013 the first female advanced chess match was played in Kyiv between the 12th Women World Champion GM Anna Ushenina and the President of the “Chess for Children” Foundation WIM Olena Boytsun. The match ended in a draw and attracted a lot of interest from the community and press. The project “Chess Competitions” aims at organizing and supporting chess competitions among children in Ukraine as well as providing possibilities for participation in tournaments. In September 2013 in Dnipropetrovsk the chess tournament “Cup of the UCF “Chess for Children” took place. The event brought together 125 participants 14 year old and younger from all over Ukraine. The winners of the event as well as winners in many different categories received prizes and gifts from the Foundation, for example, tablets and e-books. 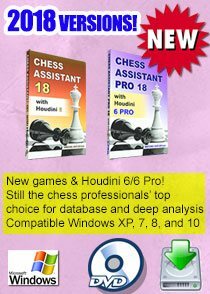 In November 2013 96 players from Ukraine competed in the Ukrainian National Championship among children chess schools and clubs. The winning teams brought for their schools valuable gifts, including laptops and digital cameras. 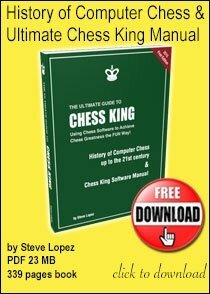 The "Literary chess" project of the Foundation develops and distributes free books to children with the rules of the game of chess, made in an entertaining style, in order to engage children to play chess. In 2013 the Foundation took part at the Lviv Book Forum and the Frankfurter Book Exhibition with the presentation of the book “Babish Gilzi plays chess” by Olena Boytsun.